Armada Music will make any true clubber’s dream come true during next month’s Amsterdam Dance Event 2016. On the 20th, 21st and 22nd of October, the Amsterdam-based record label will host three consecutive days of electronic music paradise in which no less than fifteen DJs are to thrill the crowd in a unique and intimate club setting, all broadcast live through a special live stream to spread to joy to those who can’t physically attend ADE. The ADE Special of ‘Armada Invites’ follows eight previous editions of the unique livestream event, which saw the likes of Erick Morillo, Armin van Buuren, Gareth Emery, Cedric Gervais, Julian Jordan and more serve as the editions’ headliners. In total, the ADE Special of ‘Armada Invites’ will span three days, a grand total of fifteen internationally acclaimed DJs and almost twenty hours of relentless partying in their own in-office club, all to be broadcast live on Armada Music Facebook page page and a special landings page on the Armada Music website: www.armadamusic.com/live. The livestreams allows for anyone who won’t be attending ADE to throw a sick party of their own with their friends at home. The first part of ‘Armada Invites: ADE Special’ is scheduled for Thursday October 20th from 4 PM (CET) to 9 PM (CET). The line-up is made up of Deep House wonders Pretty Pink and Sebastien, Russian trio Swanky Tunes, Canadian duo Sultan + Shepard and a special guest that will be revealed one week prior to the start of the event. The other line-ups and names will be revealed in the following weeks. Have you checked Ruben de Ronde’s vlog yet? I warmly suggest you to do so! 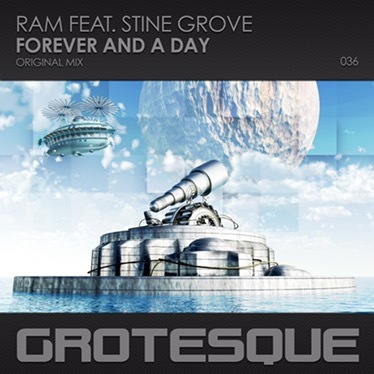 Dreamy trance vibes and hypnotic vocals are some of the secret ingredients of this masterpiece. Its catchy beats will get you hooked by the very first listening and will drag you into a trance state of mind. This is a work that digs deep! !And i am completely hooked ! !What you will find here is a melodious synthfest, let’s dive in and lose yourself in it; it’s something good for you mind, heart and soul. The common denominator of this album is a massive fix of good vibes. The kind of tunes that can bring a sunbeam to a grey day thanks to dreamy vocals and mellow, catchy hooks.Assembling Amazingly eclectic electronic music ranging from deep to trance to house… Every track presents a different mood and style. Nearly four years ago, Indonesian protege Louis Tan (aka LTN) and American songstress Arielle Maren were connected through mutual acquaintances in the trance and progressive worlds to work on a remix and from that, a shared musical vision emerged. After Arielle lent her vocals to three tracks on LTN’s People I’ll Never Forget album, the two still had several unfinished tracks they couldn’t put aside. Those tracks soon turned into five, then ten, and now more than they can even count. Each song on the album is teeming with personal reflections, harmonious magnificence and striking vocals, not conforming to one genre but to a spectrum of deep house, trance, and progressive house vibes. LTN and Arielle Maren’s drive and relentless teamwork give us an unforgettable listening experience that will never lose momentum. Let’s do the TRAFFIC DANCE …. with ELLER!! Now just take a deep breath…..let’s smile the traffic jam away and do the traffic dance!! This catchy tune will surely help you to regain the good mood and time will fly listening to it, just go with the flow and dance with Eller, c’mon!! Considering how busy he is, I am really surprised he managed to take the time for this,so it is really a special gift from him to me, and I hope you appreciate it as much as I do. Hi Ruben, First of all, how are you doing lately? R:I have been doing great, I spent most of my days this summer being on tour or in the studio! How was your Australian tour and which were the highlights of it? R:For me the highlight was being able to tour with such a great team! Emma, Christina, Chloe, Emma, Anthony, Abraham, Jano (and the rest of the team) and of course MaRLo created such a great environment to perform in. Allow me to say that the Australian trance fans are so insanely intense. It was my first time doing big shows there, and I was blown away by the amazing reactions. I played ‘warm-up’ sets, to set the mood for MaRLo’s 4 hours set, so I didn’t go too hard, but even that was received greatly! After Steampunk, Leave a light on, Bliss, you are really teasing us a whole lot 🙂 when shall we expect the new album? Any juicy insight about it that you can share with us ? R: That is really, really nice to hear, I didn’t know! I have been teaming up with Rodg several times now, and for this one we had the same synergy again! A funny thing is that Louise works at the Armada offices, but is one of the most talented singer/songwriters that I have ever had the chance to meet. She is lovely! 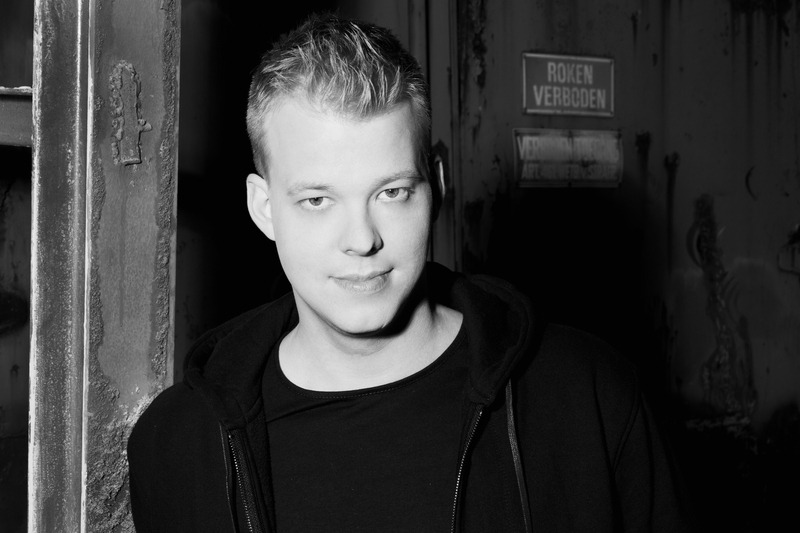 A day in the life of Ruben de Ronde…knowing how busy you are, I’m very curious about one typical day of yours….I mean, running your own label Statement!, being an A&R for Armada, hosting your TSOH radio show and co-hosting ASOT and Armada Night Radio must be a hell of a job to do….how do you manage it all? And which part of your job is the hardest (or most complicated …or hectic) and which one is the funniest? R: Im still not sure how I juggle everything like I do, maybe I should write it down and turn it into a book haha! The hardest part about being part of a radio show is that there are NO weeks off, ever. We have to deliver every single week, which means we can’t step a side for vacation. Let’s take a step back in the past…I’ve heard you got into djing thanks to your brother… so, how did it all start? Do you remember your very first show? How was it? R: I remember my first show VERY clearly! It was in a youth hanging place in Gouda, where I was allowed to play the first hour. Soon I was playing there every week! I have to be honest and tell you that I still get nervous for certain gigs haha! During you spare time (wondering if you have some tho), which game do you like to play the most with your PSP? R: I am a big game freak. I love playing Destiny and FIFA on PS4 ! Do you love reading books? If yes, what’s your favorite one so far? R: I used to read a lot of books in the past, like THICK books that would take you into a different world of fantasy. I love reading a lot of Terry Goodkind books! R: Without a doubt Gotham! I love how grimy they made this. It is exactly in the spirit of the latest Batman movies (not that horrible one with Superman in there). Who is the artist who inspired you the most? R: Without a doubt (and cliche) Armin. If you think I do a lot, you should see what he does in the limited time we have. Plus he has a family! For the geeks out there….do you have a favorite software and plugin at the moment to use while producing? R: Im 100% in love with the Output plugins! Is there any artist you would really like to cooperate with? 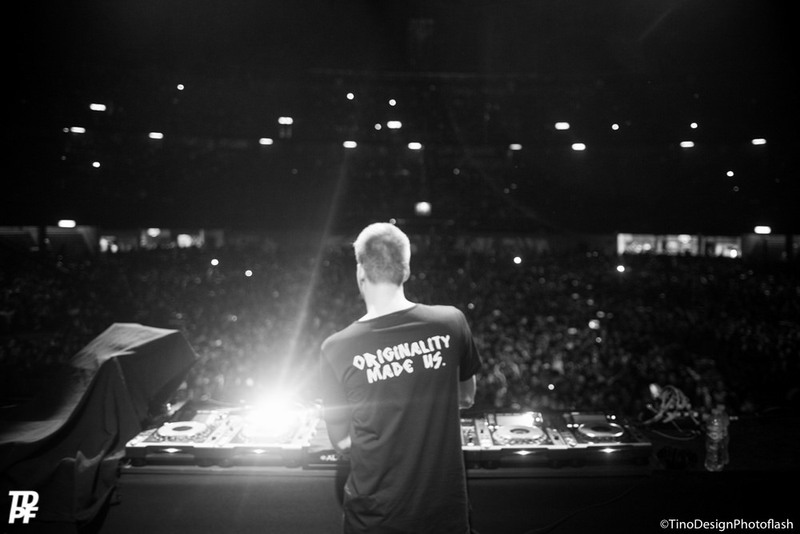 R: I’d love to make a progressive (deep) tune with Armin one day. Like a Prydz kinda vibe? If you get what I mean! Name a festival to cross off your bucket list…. R: I truly would love to play at Tomorrowland one day! Besides that I am really keen into playing festivals in the States. Dreamstate/EDC etc. How many tracks do you listen to per week approx ? R: At least a 1000? It is hard to judge! In my ‘spare’ time I do enjoy listening to other music than electronic. For example Maria Mena. In a world where online presence seems to be the only thing that matters, Showtek rise to take a stand. The renowned DJ and producer duo came up with a new track called ‘Swipe’ that serves as a wake-up call, simultaneously trolling today’s social media generation. Next to being a pretty accurate way to describe the reign of social media in today’s world, ‘Swipe’ is also a piece of smashing EDM, fleshed out with highly recognizable and satirical lyrics involving Instagram models, Tinder, and more. Since its release on August 26th, the track has racked up almost 200,000 streams on Spotify alone and is currently holding the fifth spot in the Electro House charts on Beatport after peaking at #2 earlier this month. 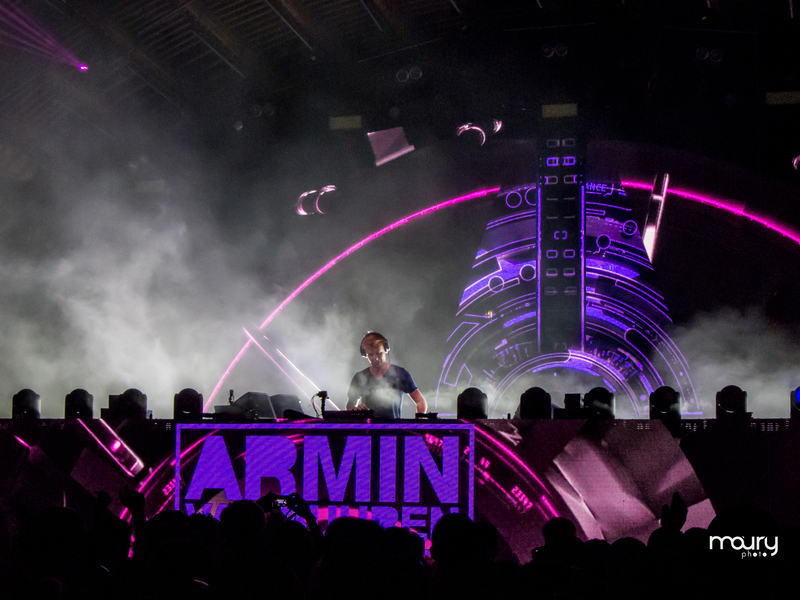 as you might know already, last weekend the legendary open air club Ushuaia in the White Island held the epic solo set by the king of trance himself, Armin van Buuren who graced the stage for a massive 7 hours set! What a way to close the season!! The Backstage Access could’t skip this event and our photographer Maurizio Sutti came home with loads of memories and a huge photo album with awesome pictures to show you. Have a look and don’t hesitate to go straight to his Facebook page to see more of his art works! JULIAN JORDAN AND MAURICE WEST TO HOST‘ARMADA INVITES: JULIAN JORDAN’ TONIGHT! In what is to be the last ‘Armada Invites’ before the start of Amsterdam Dance Event 2016 next month, Julian Jordan and Maurice West are to spice things up big-time in Armada Music’s own in-office club. They will host the eight edition of the unique livestream event, which will take place tonight on Wednesday September 14th. The live set of Julian Jordan will be broadcast live on Armada Music’s Facebook page and the Armada Music YouTube channel from 9 to 10 PM (CEST). ‘Armada Invites’ is a recurring event in Armada Music’s own in-office club in Amsterdam, comprising exclusive showcases from some of the biggest and/or most talented artists in the world. 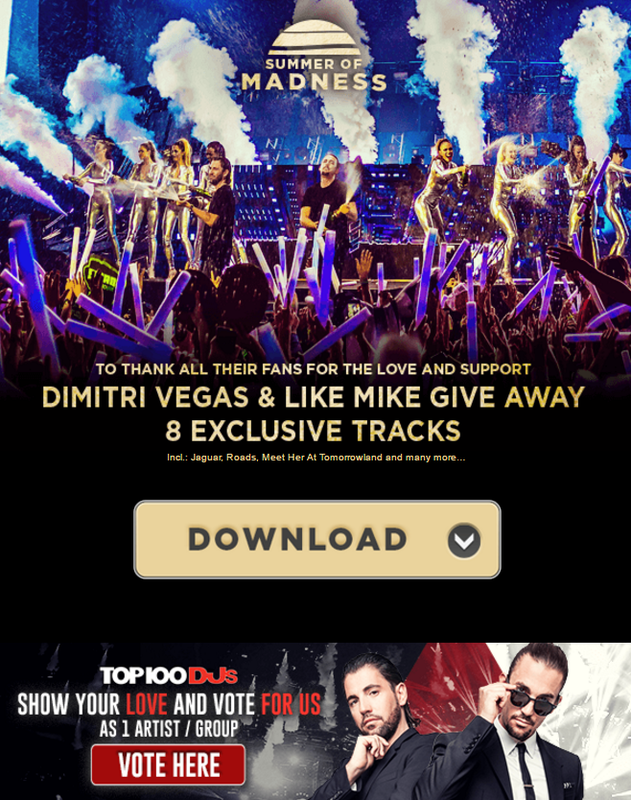 The event reaches a worldwide audience through its livestream on Armada Music’s Facebook page and YouTube channel. 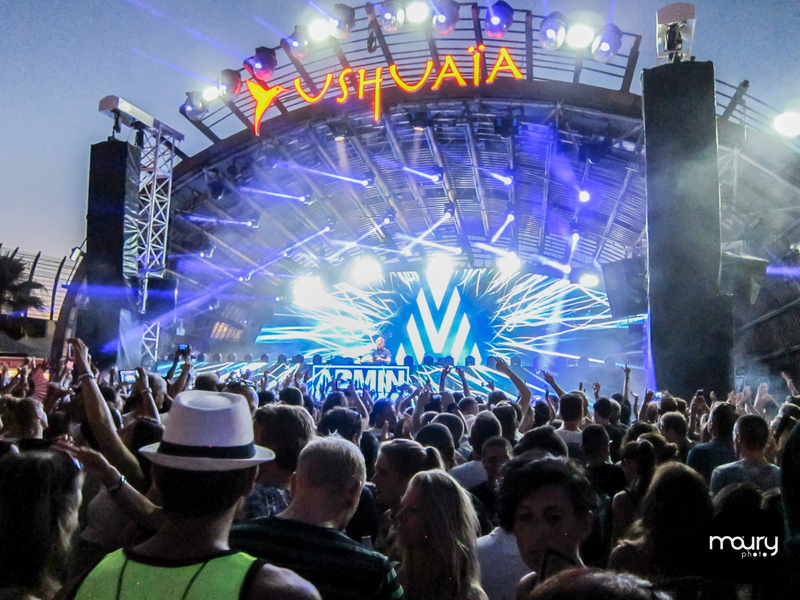 World-renowned artists such as Erick Morillo, Armin van Buuren, Gareth Emery, and Cedric Gervais already served as headliners in previous editions of ‘Armada Invites’. Though only twenty years of age, Julian Jordan has already gained a insanely strong foothold in the world of Electronic Dance Music. 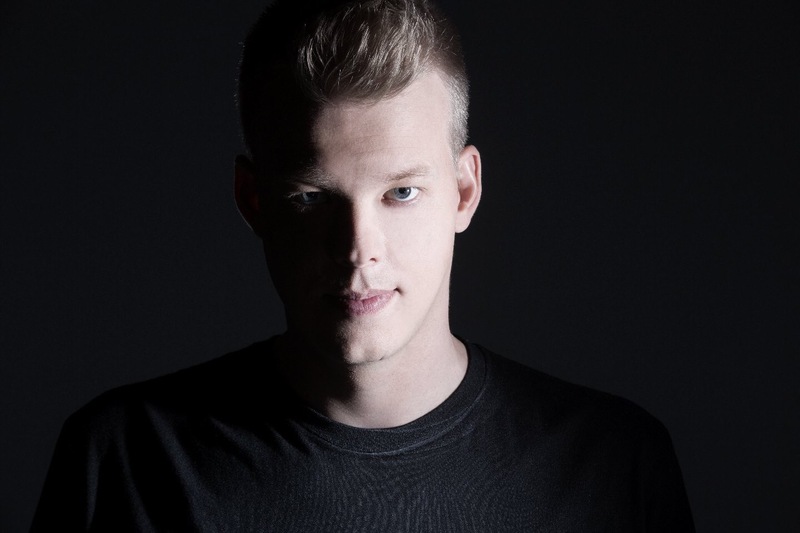 So far, he collaborated with the likes of Martin Garrix, Sander van Doorn, and Firebeatz and delivered electrifying live sets at the world’s biggest festivals (Electronic Daisy Carnival, Tomorrowland, Ultra Music Festival, Creamfields, Balaton Sound, and more). Since teaming up with Armada Music two months ago, Julian Jordan has released two productions on his own GOLDKID Records label: ‘A Thousand Miles’ feat. Ruby Prophet and ‘Midnight Dancers’. Maurice West is without doubt one of the hottest talents of the moment. The young is a frequent fixture on W&W’s Mainstage Music label, delivering nothing but impressive stuff. 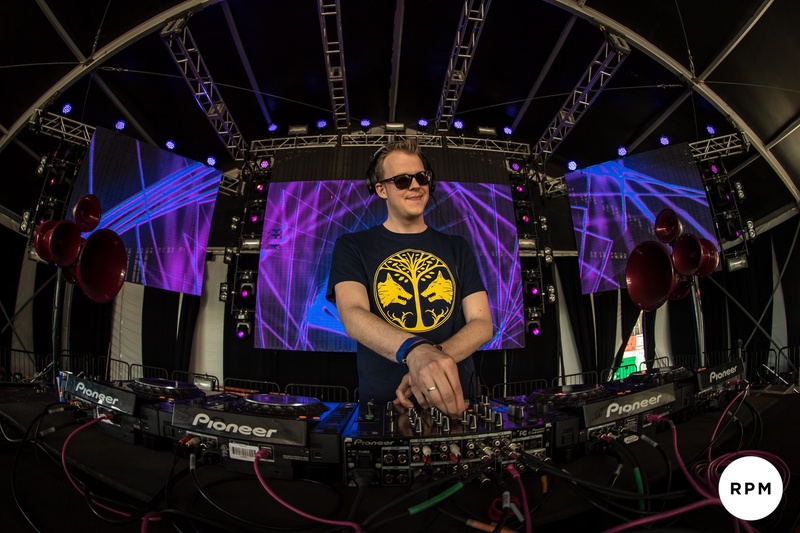 His latest release on the label was a collaboration with DBSTF called ‘Temple’, which was put out two weeks ago.